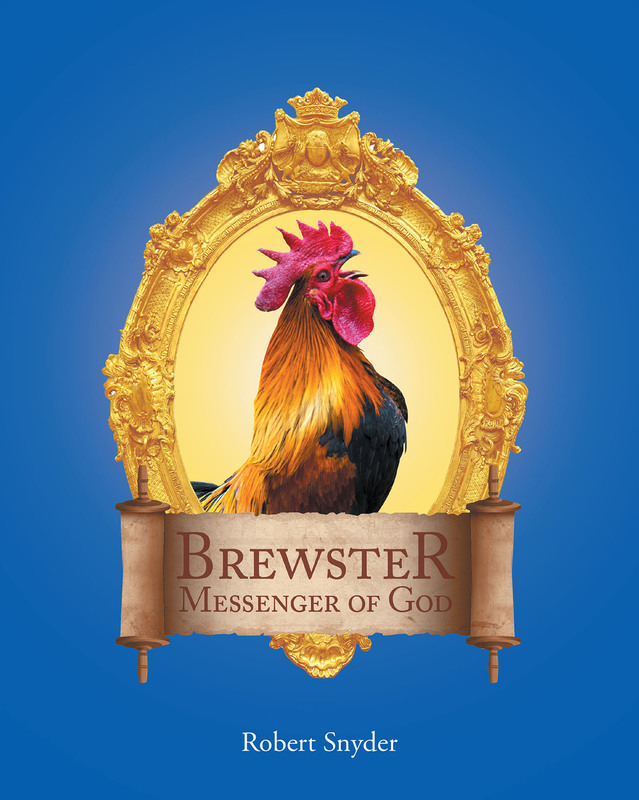 When the Apostle Peter denied knowing Jesus three times, a rooster crowed. This is a story about that rooster and the life-transforming activity he experienced during the days that lead up to the trial of Jesus. Brewster's outlook on life was never the same.